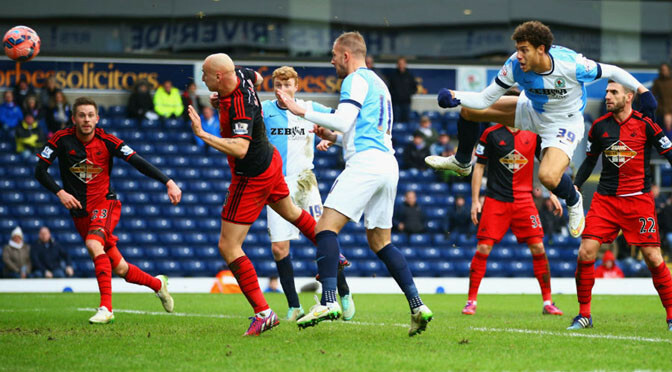 Blackburn kept up their chase for a play-off place as Jordan Rhodes’s late goal secured victory over Rotherham. Midfielder Craig Conway gave Rovers the lead with a superb curling effort from 20 yards. Rotherham were dominant after the break and deservedly drew level when Matt Derbyshire poked home Paul Green’s low cross. But Blackburn snatched victory when Rhodes stabbed home a loose ball after poor defending from the Millers. 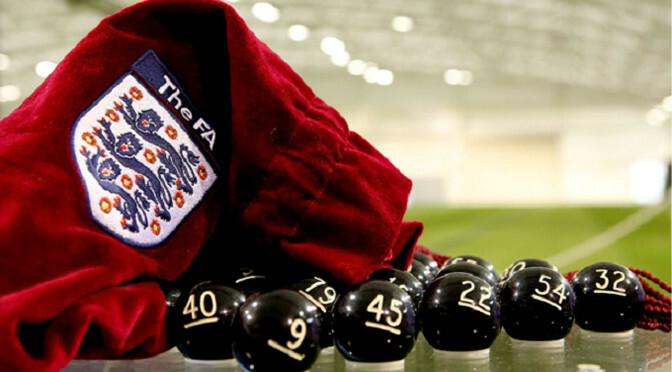 The winner came two minutes after the hosts had hit the post through Rudy Gestede. Rotherham still had time to find an equaliser but Green put a free header wide when presented with a golden chance. 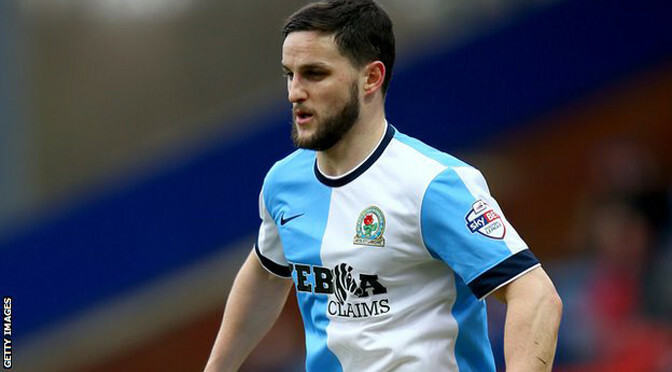 Blackburn remain ninth, ten points behind the final play-off position, occupied by sixth-placed Brentford. Rotherham drop to 19th, just three points above the relegation zone. Cardiff City started their return to the Championship with a point as the Football League season openedwith a draw at Blackburn Rovers. 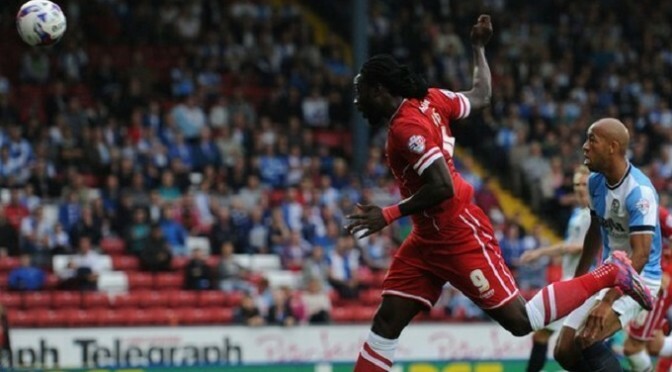 Kenwyne Jones headed Cardiff ahead in the first half at the far post, having had a close-range header saved earlier. The hosts were level before the break as Tom Cairney sent a 25-yard strike into the corner. 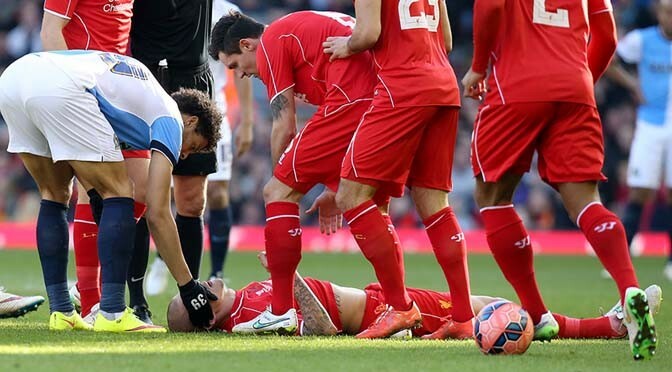 Neither side could threaten in a scrappy second half as the sides shared the points. 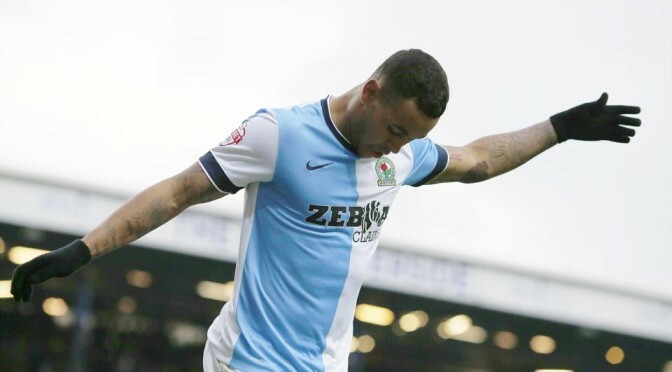 Blackburn ended last season unbeaten in 12 league matches and, despite being unable to add significantly to the squad in the summer due to lack of financial clout, were looking to build on that momentum. They thought they should have had a penalty in the opening minutes when former Bluebird Rudy Gestede headed against Mark Hudson’s hand but a free-kick was awarded, which Cairney wasted. Television replays suggested that the offence took place inside the area. Cardiff, relegated from the Premier League in May, managed just three wins in 17 league matches under boss Ole Gunnar Solskjaer last season. But, despite having just two available centre-backs to choose from, they looked a threat from set plays, taking the lead when Jones was left unmarked to head through Paul Robinson’s hands after Hudson flicked on Peter Whittingham’s free-kick. The lead lasted until six minutes before half-time when Blackburn, looking short of ideas, capitalised on Whittingham’s slip and Cairney fired expertly home from 25 yards. Gestede headed Craig Conway’s cross just wide as Blackburn started to look the more dangerous at the start of the second period. Gary Bowyer’s men dominated the possession but rarely managed to create any meaningful opportunities, while Cardiff looked increasingly content with the point. Solskjaer still hopes to add to his squad before the end of the transfer window and both sides will aim to be in the promotion picture after another 45 games.